Hunting is a long-standing tradition in Northern Minnesota and a way of life for countless generations. It is also an important management tool to conserve and protect the overall health of wild game animals. The expansive forest and our abundance of wildlife make our area one of the premier hunting destinations in North America. 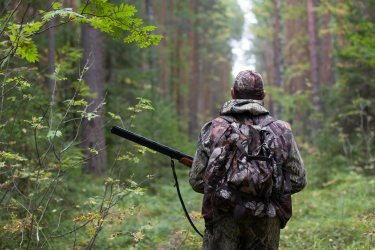 Whether you’re after big game such as deer or black bear, waterfowl, or small game, an epic outdoor adventure awaits you! Let Cascade Lodge be your basecamp!